The vital objective of this report is to analysis Retail Banking in Bangladesh on Prime Bank Limited. Other objectives of this reports are to briefly look at Prime Bank Ltd and understand the whole banking process, keeping close attention on their culture and to briefly discuss about the current customer satisfaction level after increasing some charges and fesses. 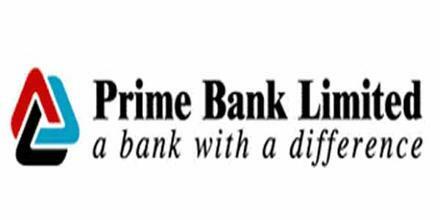 Finally this report make swot analysis analysis Retail Banking in Bangladesh on Prime Bank Limited.